Create. Execute. Construct. Three simple steps that get results. 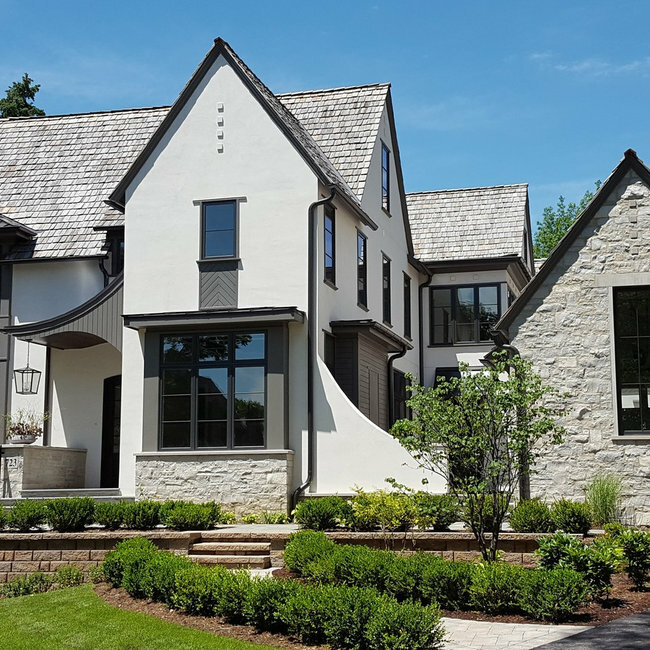 Exuding great detail in design, structure and influence, The Walker Group remains one of the most versatile custom home builders within the Chicagoland construction market with experience that speaks for itself and results that will meet and exceed your greatest expectations. 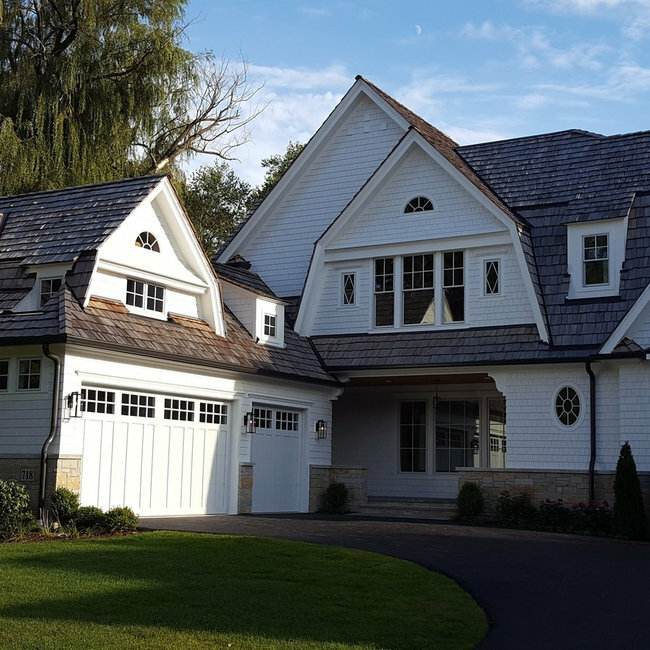 The driving force behind each custom home is a combination of experience, skill and an unwavering commitment to higher standards in homebuilding. As a seasoned custom home builder, we offer a unique perspective on what it takes to meet demands as we manifest and evolve from one phase to the next. After all, remaining flexible and accommodating is one of our greatest assets ... and one of your biggest advantages when building a custom home. With professional architecture and design assistance at your service, the tools you need to create the perfect home are never far from hand. From conceptual design to reality, we remain a constant partner in achieving all of your objectives.